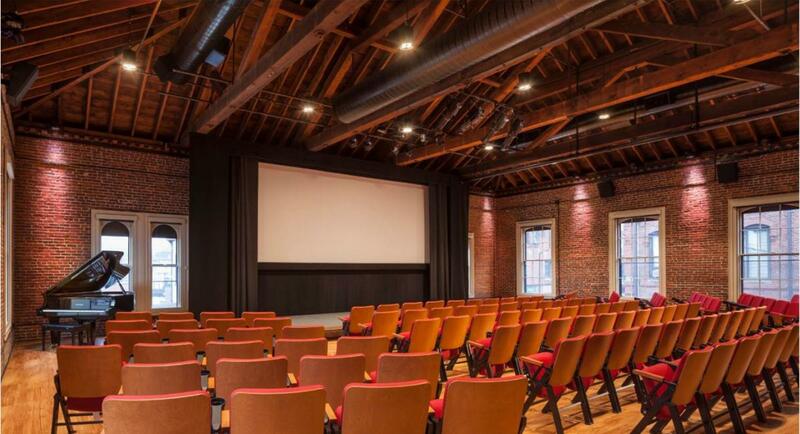 SPONSOR A SEAT in TCAN’s state-of-the-art Cinema Room, located on the second floor of the historic firehouse. Your tax-deductible donation to TCAN’s Generations Campaign will provide a lasting tribute to your family, friend or business with an elegant, personalized plaque permanently mounted to one of the 120 seats in the Cinema Room. A seat in this treasured arts venue, inscribed with your name, a loved one's name, your business name, or in memoriam, will create a lasting legacy. For future visitors, your named seat serves as a reminder of your commitment to the arts in MetroWest. Support for the final phase of our Capital Campaign will retire outstanding mortgage debt, address necessary building repairs and create a capital reserve fund to care for the historical firehouse - ensuring the sustainability of this treasured arts venue to serve generations to come. Seat sponsorship is $1,000/seat for all seats. Ready to put your name down in TCAN's history as a patron of the arts in MetroWest? Reach out to Doreen Pendergast at 508-647-0097 x208. You can also make your Sponsor-a-Seat donation online.